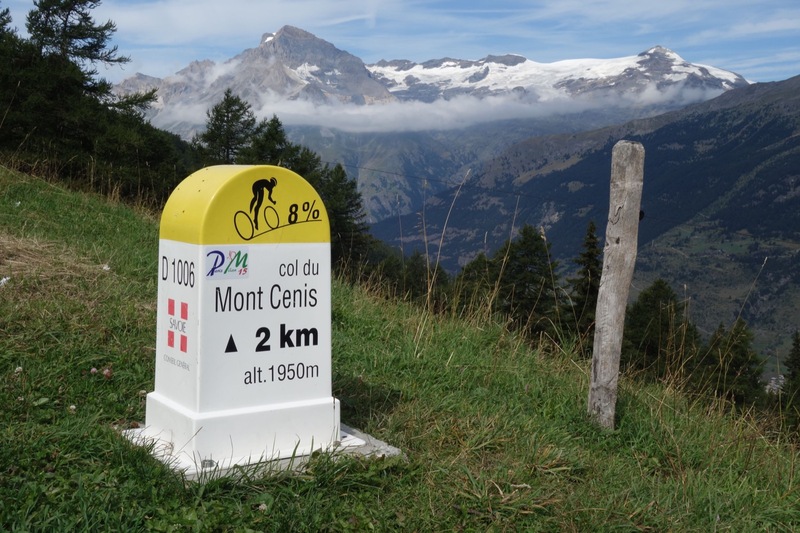 If you are looking to enhance your collection of iconic road climbs seeped in Grand Tour history, then these ten stages will see you sorted for a while. Even though we also spend many kilometres on roads much less ridden. 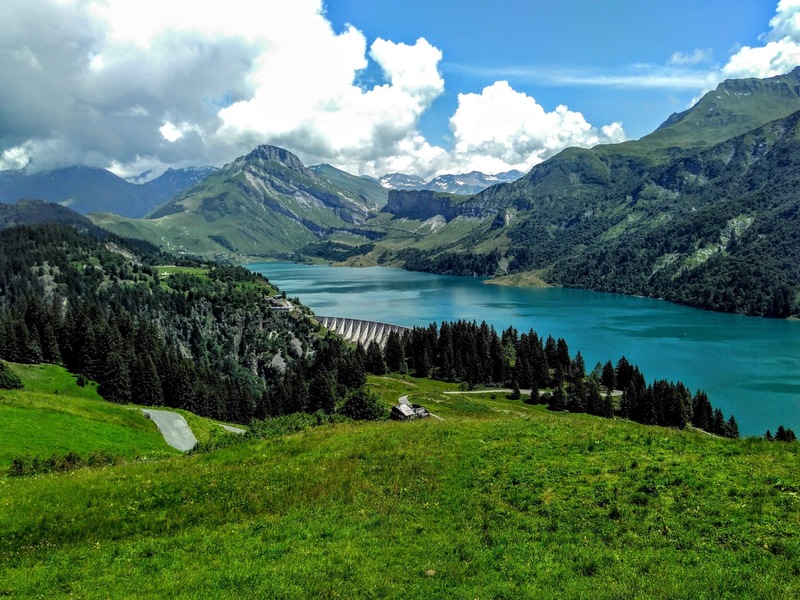 The French Alps do a good imitation of the Italian flair for roads that are ‘perfection-on-two-wheels’, and have also played host to so many of the legendary battles of the Tour de France. Every stage of this route contains at least one, usually several, of these reknowned climbs. But ‘the ones that the Tour missed’ are also threaded into the mix , as is the way on any CCC event. 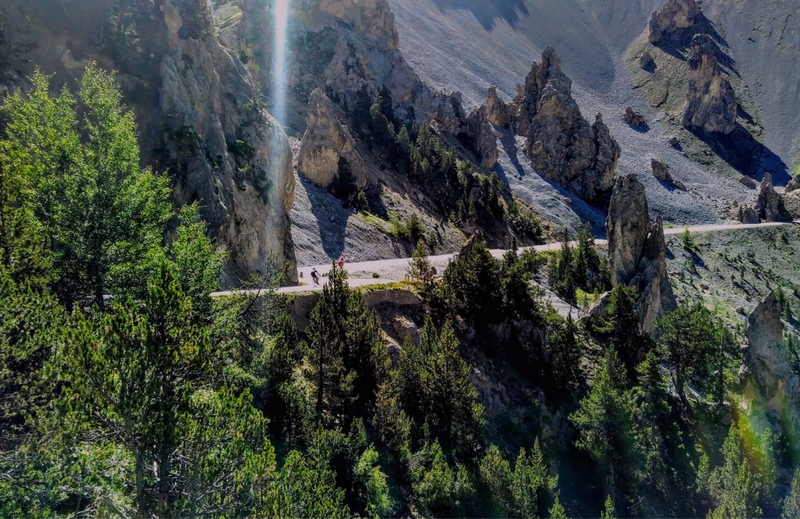 Giant cols such as the Galibier, the Alpe d’Huez and the Iseran stand out above pearls such as the Arpettaz, the Cyclotourists and the Mont Colombis , and yet the latter will be remembered just as fondly. This event includes many summits over 2,000m altitude which is usually a catalyst for drama – high passes rarely deliver a straight-forward ride. Often they will test your resistance to harsh conditions. Sometimes they will feed you war stories to dine out on. BUT always they will give you memories to treasure. A CCC enables me to immerse myself with people all simply trying to bring out the best in each other... no drama, no negativity, no jealousy or aggression. Regardless of experience and ability. A rare situation in our world. The Chartreuse stage, with special views over the Lac du Bourget. Big climbing from km 2, this stage sets the flavour for the whole event. 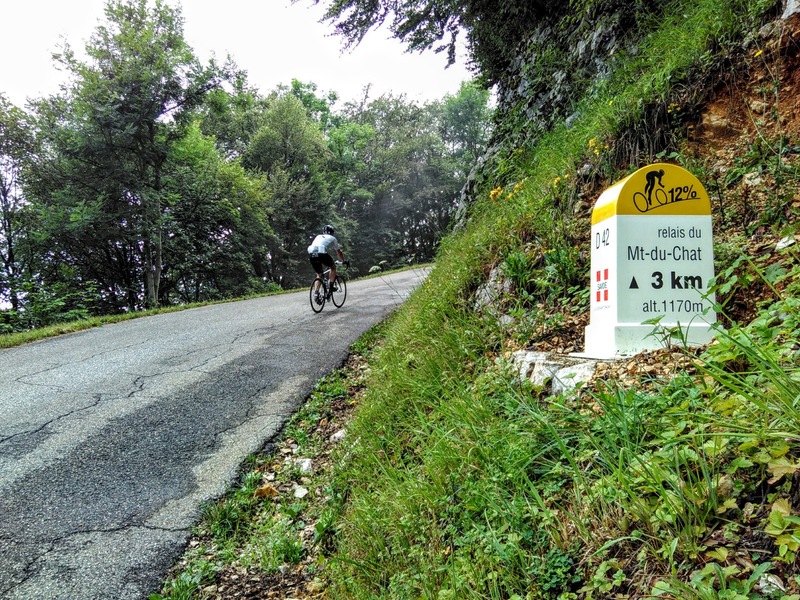 After the Classic Climb up to the Granier the stage explores lesser known roads, culminating with the formidable Mont du Chat (reputedly one of the hardest treasures in the Alpine cupboard). A transition stage from the demanding climbs of the Ain region, including the Grand Colombier which many have called the toughest of the whole event in the past, to the gateway of the High Alps. The Semnoz climb provides the final to this tough stage but the first view of Mont Blanc from it’s summit sweep away the pain effectively! From the shores of Lake Annecy we climb to the Forclaz summit to savour one of the most reputed Alpine views. Severe climbs follow in rapid succession, the Plan Bois being amost Pyrenean in character as we wind our way to Albertville. The Arpettaz climb repeatedly ‘steals’ this stage. You wil see why…. The shortest stage but packed with quality. From the unkown Col de Cyclotouristes, to the beauty of the Cormet de Roseland and on to the Petit St Bernard, via La Rosiere ( both featured in the Tour 2018) , this stage is again full of Alpine Best ! Perhaps the Queen Stage of the event, with the mighty Iseran opening the way to Italy via Mont Cenis, before our gravel treat of the event - the formidable Colle di Finestre. 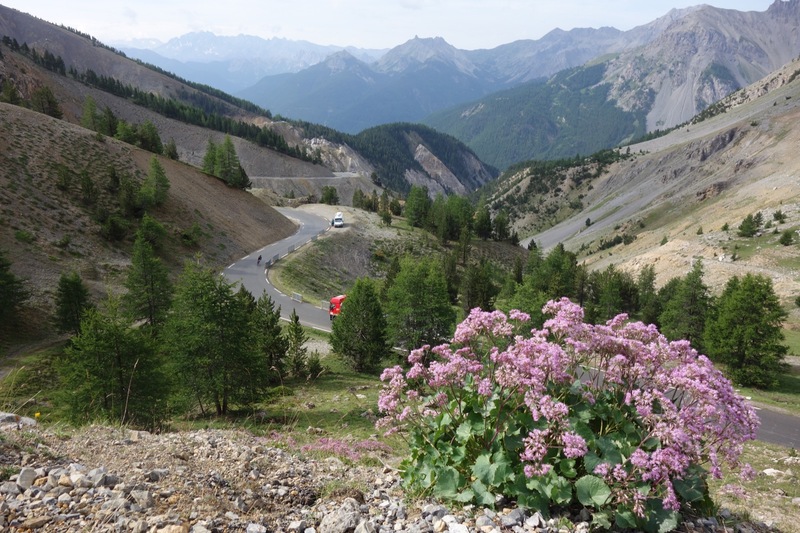 The descent to the foot of the final Setriere climb affords some more spectacular scenery to ensure one of the most memorable Alpine stages possible! REAL Italian pizza and gelato here we come ! Another Italian-Franco stage, and one which promises a mix of the classics and unknown gems. 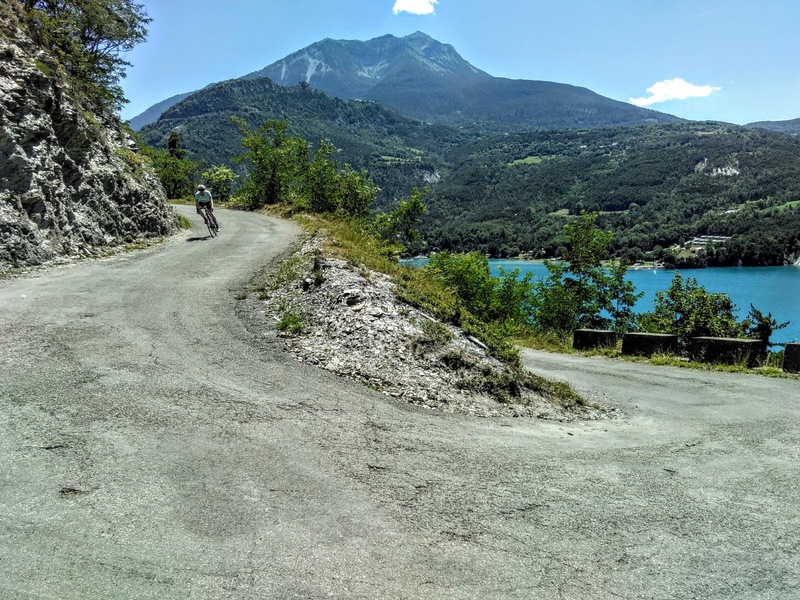 The Izoard is always a special treat, but the latter part of the route with the views over the Lac de Serre-Poncon, and then the Mont Colombis will leave an impression equally as lasting. 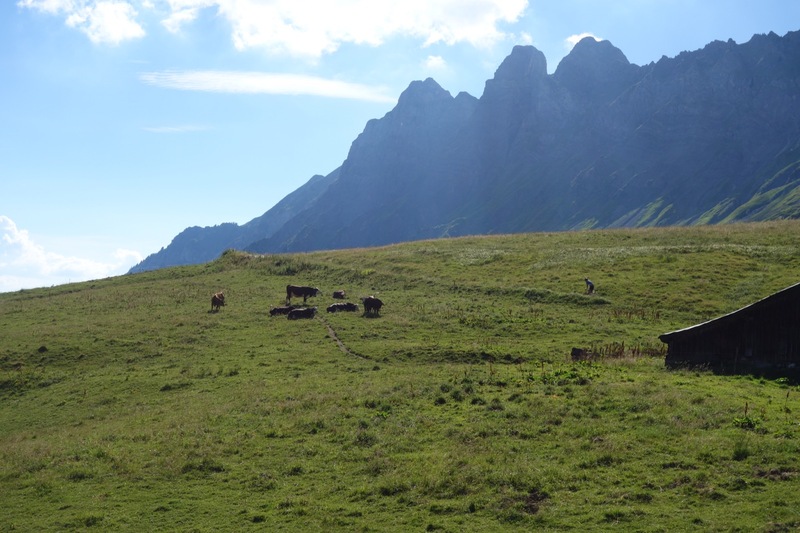 After an early loop around the hills north of Gap, we head up onto the Devoluy Plateau via the Col du Noyer. The rolling roads that follow eventually bring us to the Col d'Ornon, from where we end the stage with a dramatic duo of the little-known Solude climb and the old favourite that is the Alpe d'Huez. 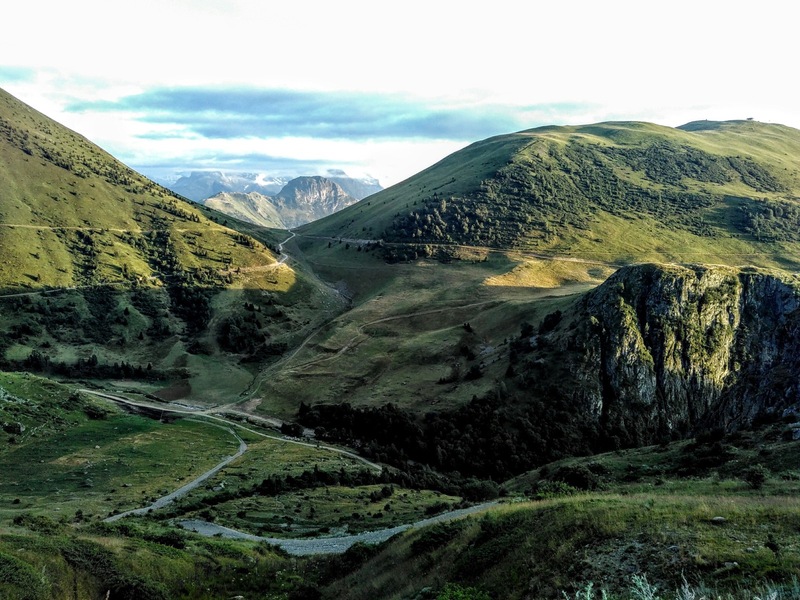 The CCC version of the Marmotte Cyclo-sportive route, with more kilometres & more climbs, including a lesser-ridden loop behind St Michel de Maurienne, as well as the Col de Sarenne. The Col de Morte opens the penultimate day’s climbing before we head into the Drome and then the Vercors for some more fun. Steady rather than steep climbs mark this stage, typified by the final long but gentle climb up to the Col de Rousset. 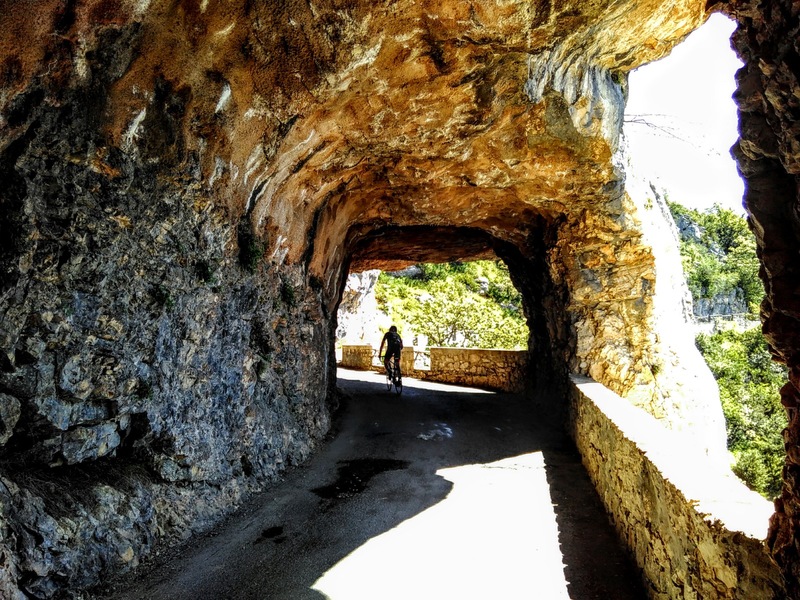 The drama of the Vercors roads provide a fitting way to end this event. 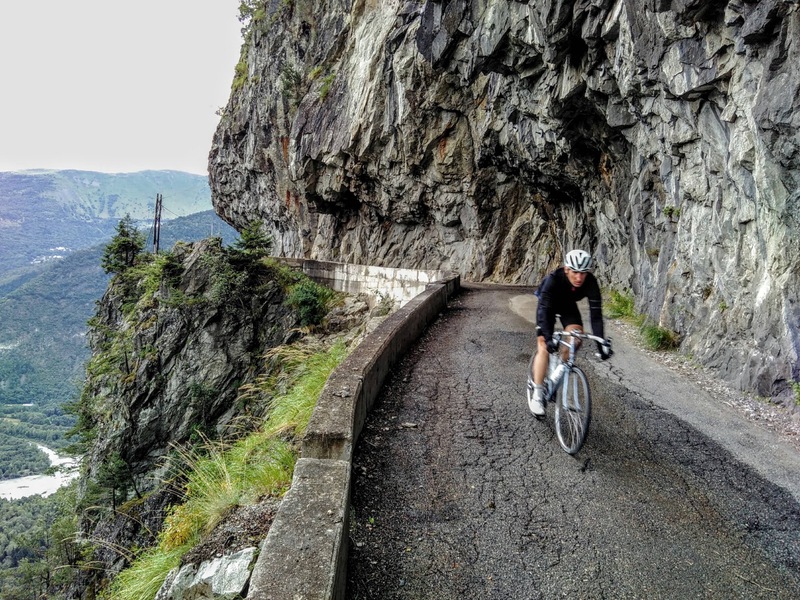 The Combe Laval / Col de la Machine section is often quoted as one of the most impressive roads in France and, followed by the Pra l’Etang, you’ll never forget this Northern Alps grand finale.